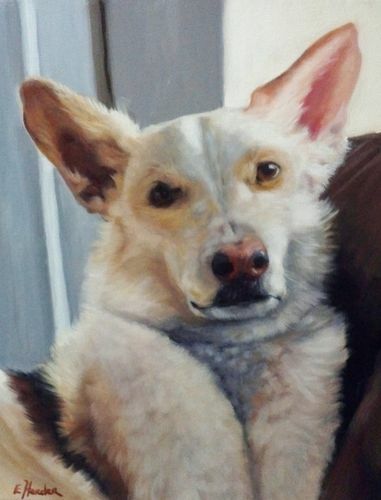 I am a professional visual artist specializing in pet portraits. With over 30 years of visual arts experience you are assured a lasting memories of your beloved pet. I paint in oil. Please see my website gallery. Order early for special events, birthdays, Anniversaries, Christmas!